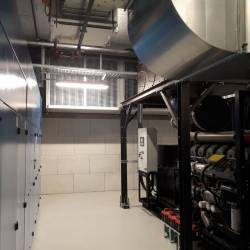 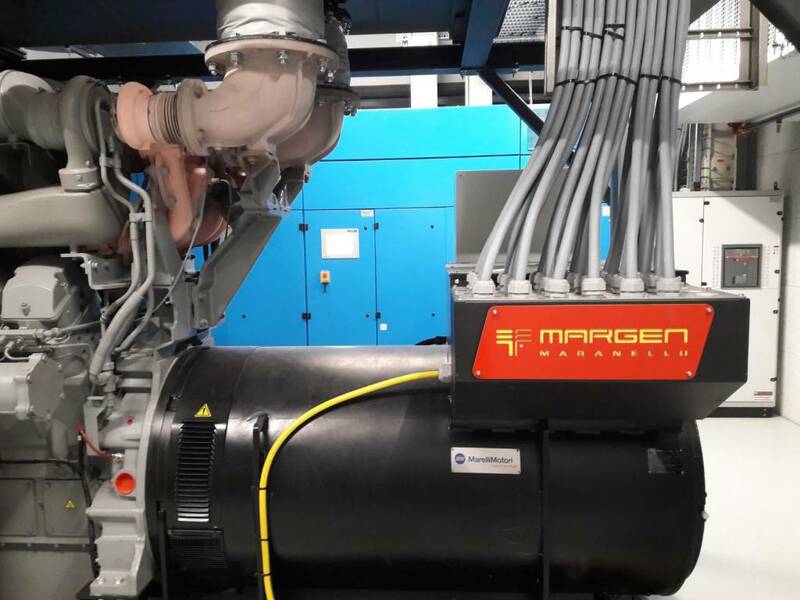 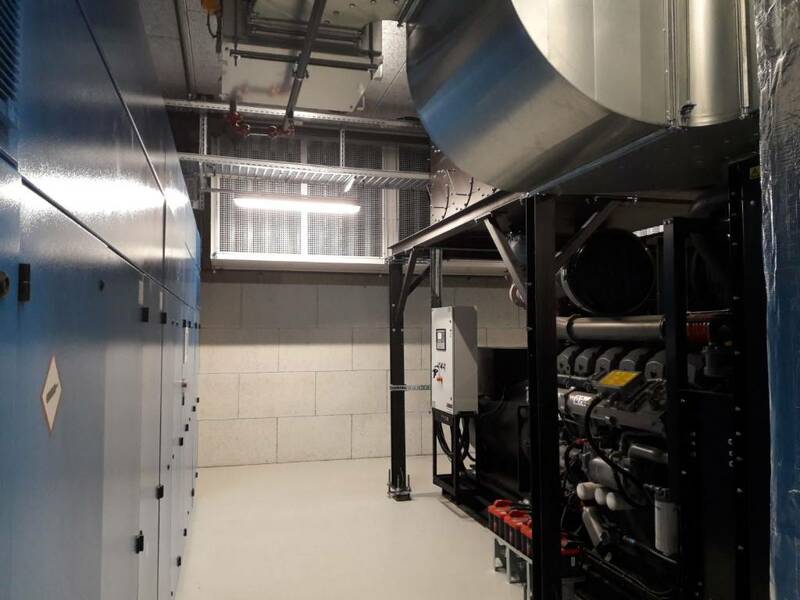 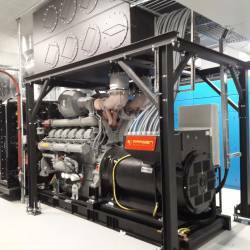 Emergency diesel generator with SB power 1900 kVA - Nachrichten - MARGEN S.p.A.
Margen has provided an Emergency diesel generator with SB power 1900 kVA, to an important biomedical company in switzerland. 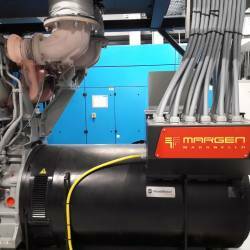 The genset has been completed with an exhaust aftertreatment device for reduction of the emission values to PM < 10 mg/Nm3 and CO < 150 mg/Nm3”. 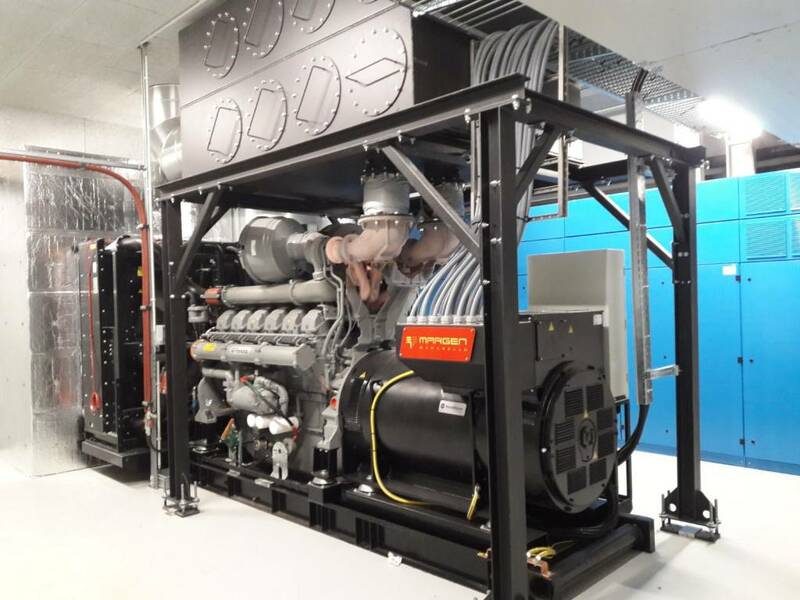 The system works in SB mode with short-parallel during EDG-grid changeover.